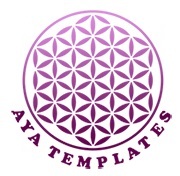 Hi :), I'm Aya, a freelance designer and the founder of ayatemplates.com website. We are a small team focused on creating beautiful fresh and elegant WordPress themes. 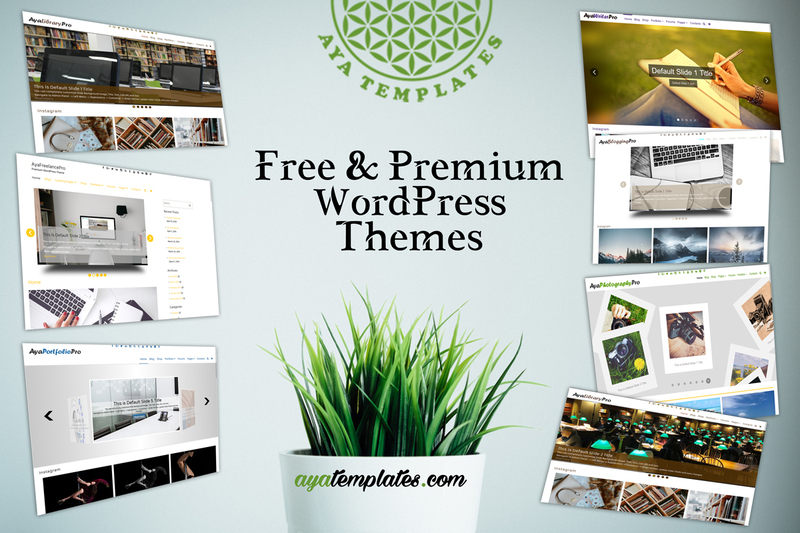 We have free themes approved and published at WordPress.org website. We offer both Free and Premium WordPress themes. The Free version of the themes have limited number of features. 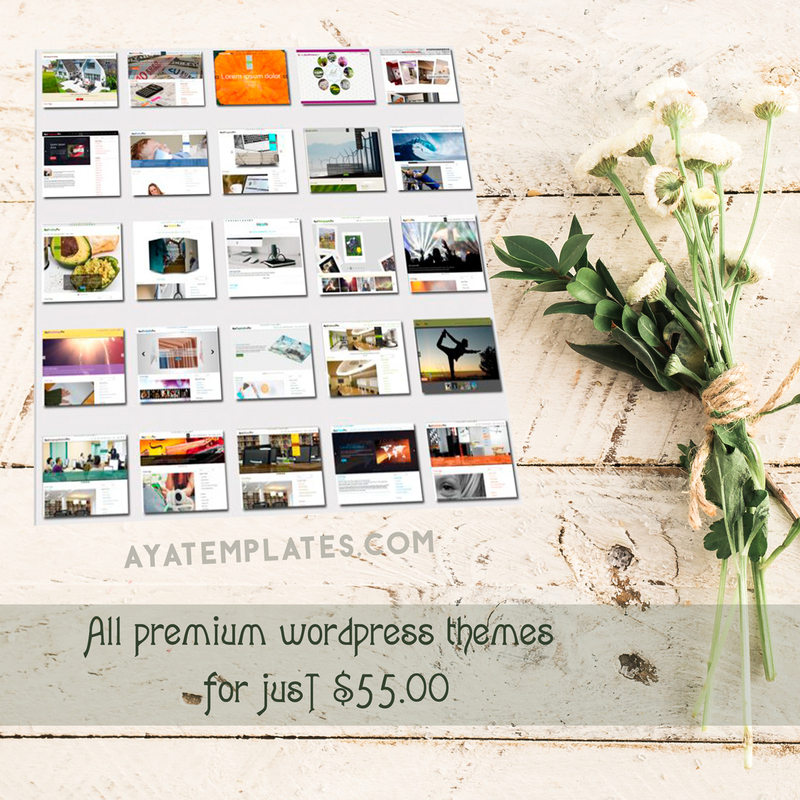 The premium themes comes with many more features. If you have some questions feel free to send me an e-mail. If you’re interested in getting a professional, colourful, simple, clean and unique, fresh and creative, representative, adaptable and customizable Logo and Brand Identity, or maybe you need a Website Design or Redesign, do not hesitate to contact me and write an email. AyaAirPort is Fully Responsive WordPress Theme, a perfect choice for a website about air-ports, air-planes, air-lines, site for terminals, air-ports, blog. 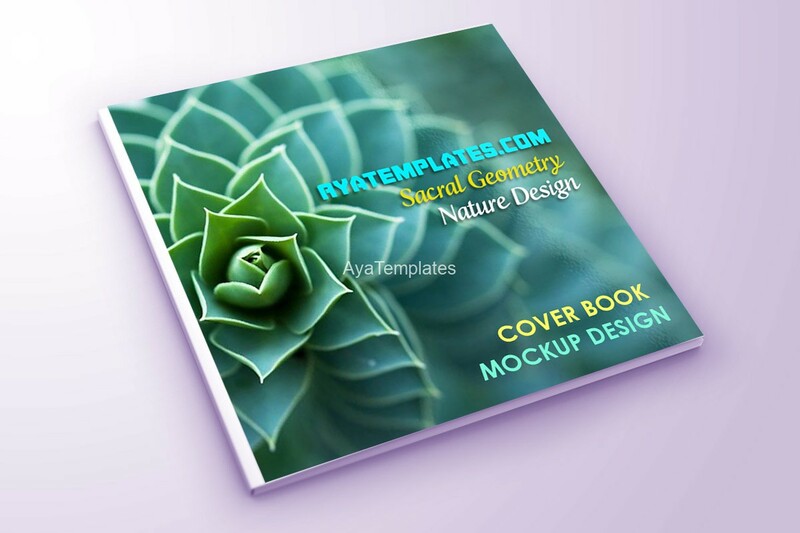 Features include Camera Slider Plugin Support, Animation Appearing Effects, Custom Logo, Multi-level Drop-down Menu, Custom Background, Full-Width Page Template, Widget Areas: Homepage Widget Area, Right Sidebar and 3 Footer Columns, Footer Menu, Footer Copyright Text, Search Engine Optimized, Multiple Browsers Support, Translation-Ready, etc. Copyright © 2016 - 2019 ayatemplates.com. Made with Love in Bulgaria. All Rights Reserved.